U.S. Food and Drug Commissioner Scott Gottlieb is resigning, The Washington Post reported Tuesday afternoon. Gottlieb, a physician, former banker and venture capitalist, had made youth vaping his focal issue on the FDA. 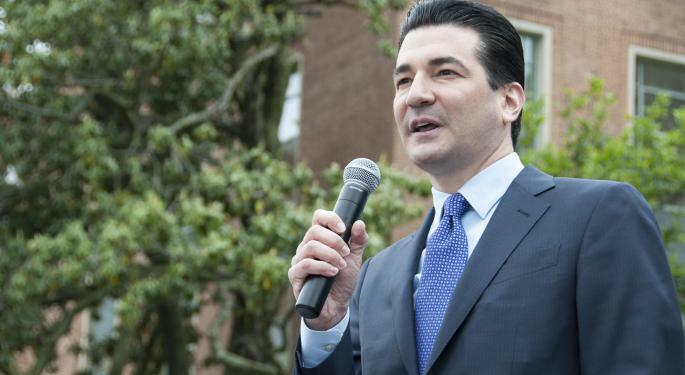 A former advisor to pharmaceutical companies, Gottlieb was initially criticized for being too close to the industry, which the agency regulates, but surprised some doubters with his criticism of the industry related to the opioid crisis and with his efforts to reduce youth vaping. The Post reported Gottlieb’s resignation will be effective in about a month, citing an unnamed administration official. The official said Gottlieb, 46, who has been commuting to Washington from Connecticut, wanted to spend more time with his wife and three daughters. Shares of several companies regulated by the FDA, including cigarette makers Altria Group Inc. (NYSE: MO), British American Tobacco PLC (NYSE: BTI) and Philip Morris International, Inc. (NYSE: PM) traded higher after the report. Meanwhile, the iShares NASDAQ Biotechnology Index (NASDAQ: IBB) and SPDR S&P Biotech (NYSE: XBI) funds fell sharply. Gottlieb, who took office in May of 2017, had financial ties to GlaxoSmithKline (NYSE: GSK) and Vertex Pharmaceuticals (NASDAQ: VRTX), while also doing work for biotech companies before taking the spot on the commission. 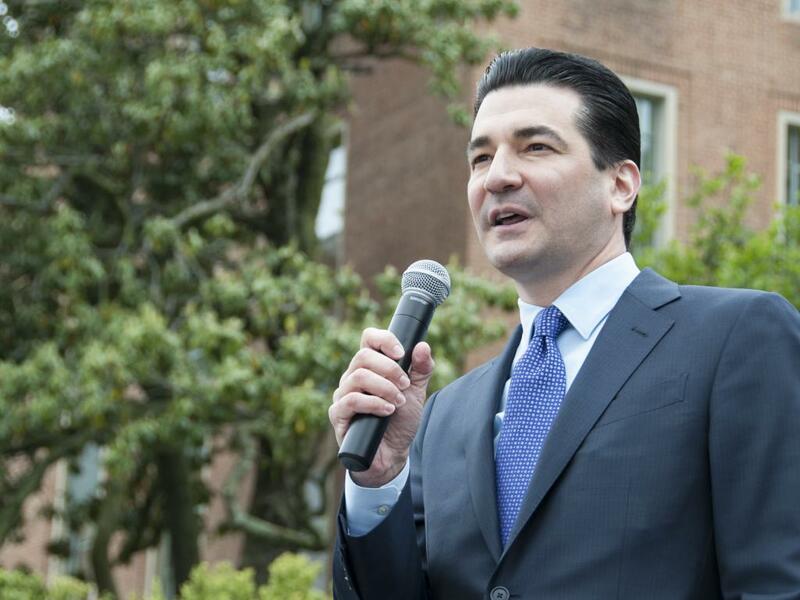 Gottlieb’s primary work on the FDA has been an initiative aimed at curtailing vaping, and the future of that effort may be up in the air without Gottlieb to champion it. He also cited his work to help deal with drug and medical device shortages in Puerto Rico after Hurricane Maria.